ABI (Atlantic Business International) was created in June 2012, with the missions of promoting banking, contributing actively in the development of the regional economy (especially of its host countries) and participating in the implementation of sub-regional integration. 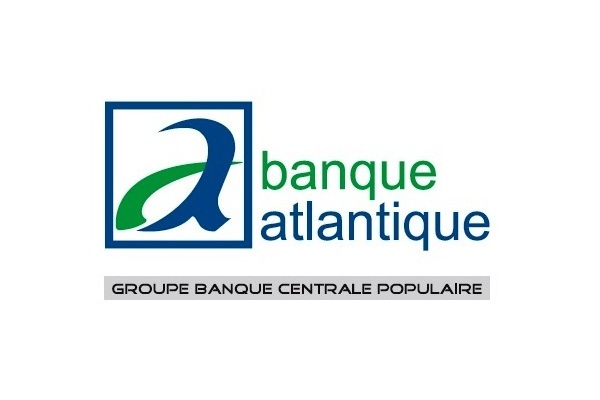 Banque Atlantique entities offer their clients, individuals, professionals, SMEs / SMIs, large companies, members of the regional and international diaspora, a wide range of innovative products and services tailored to meet the needs and expectations of each segment of customers. The Group has around 1430 employees which form a dynamic and volunteer team, with proven experience in the banking industry and a good knowledge of the banking market in the WAEMU zone. 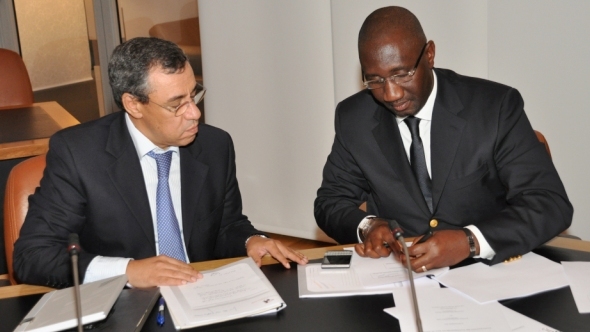 Atlantic Business International is managed by Mr. Souleymane Diarrassouba, previously CEO of AFG. They also play an important role in financing the economy of their respective countries through structured funding in vital sectors such as energy, transport, health, real estate, etc. To affirm its desire to be a responsible actor committed to the communities in each country where it is established, the Group conducts CSR (Corporate Social Responsibility) actions through the Atlantique Foundation and through its citizen day called "Atlantique Day", during which the Group's staff gets involved in an operation of "self-sacrifice" to help disadvantaged populations. BCP is one of the first banks of the Kingdom. 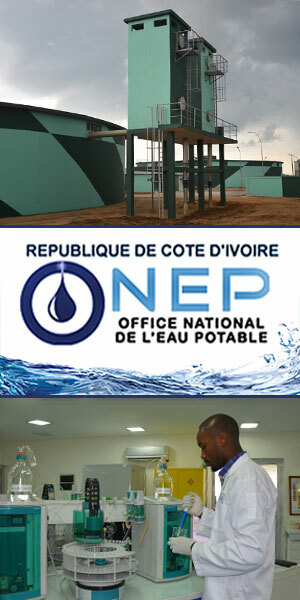 It draws its strength from its values of solidarity, mutuality and its unique organization in Morocco. Operating in synergy, BCP Group consists of 10 Banque Populaire regional banks (BPR) with cooperative vocation, Banque Centrale Populaire (BCP) which is the central entity of the Group, specialized subsidiaries, foundations of public utility and banks and offices abroad. Banque Centrale Populaire Group is ranked first of the Moroccan market in terms of collected resources.